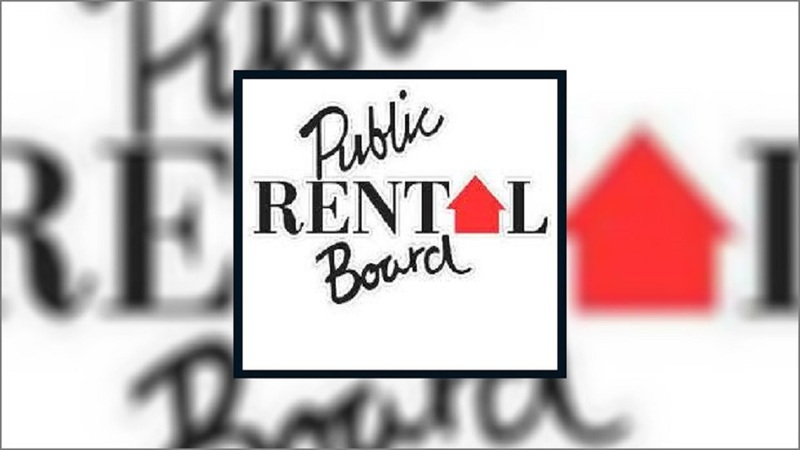 The Public Rental Board will be providing maintenance for some of its flats around the country this year. PRB Chief Executive, Patrick Veu confirms that some flats are old. Veu says the 3 story building of eighty-one flats at Pier Street in Suva was constructed in 2006 and needs to be renovated. He says this also includes the twenty-four rental flats in Levuka. 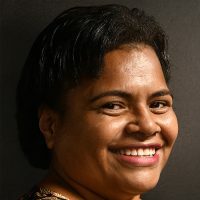 Over $100,000 has been allocated for the work at Pier Street while over $60,000 has been set aside for the Levuka flats.